A: We are a FACTORY with >10-year experience of producing and exporting. Our location is very convenient, very near to Ningbo seaport. Our prices are cheap and reasonable. Our delivery is on time. Q: What is the service? 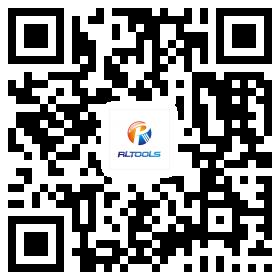 A: We have the purchase company helping the customers to look for any other tools and sundries products. A: Always 500-2000 pcs, but different items have the different MOQs. A: T/T in advance or L/C at sight for bulk orders. Q: What is the delivery time of mass products? A: Always 30 working days after receiving the deposit or L/C at sight. Q: How can I get the samples to check your quality? A: After the price confirmation, you can require for FREE samples to check our quality. You just need to afford the express cost, if you have your own express account, just let us know, we will handle all stuff for you. A: Usually if we have stock, we can send immediately, but if we need to remake, it may take 1 week. Q: Do you support OEM? A: Yes, OEM is available.